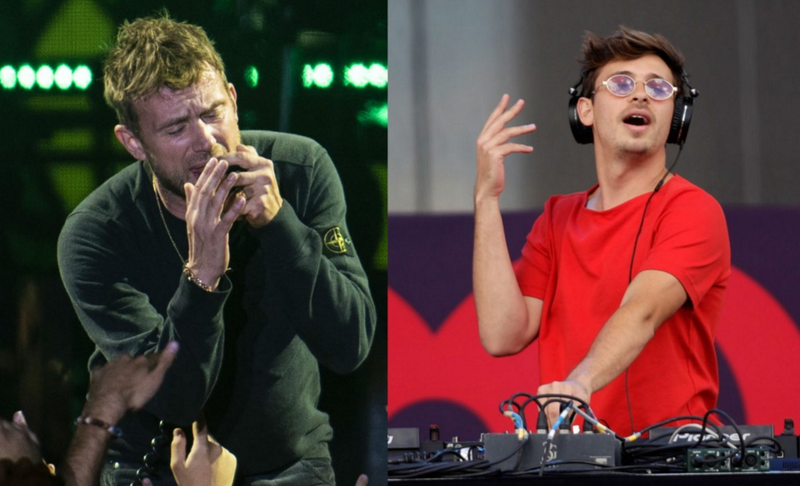 Breaking news- Flume, an EDM producer and DJ has been reported to be working with Damon Albarn for the last 18 months on new material. 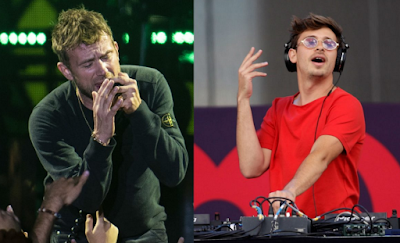 According to NME, Flume – AKA EDM DJ and producer Harley Streten – is currently working on the follow-up to his second album ‘Skin’, which was released in 2016. 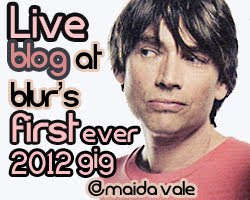 He told his audience on a social media post late last year that in 2019 “I’ll be back in your life, I promise,” ending a long hiatus. 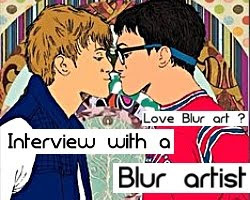 According to an old Damon Albarn interview, Albarn has been in the studio with Flume before. 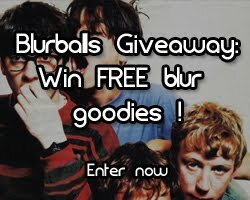 Albarn mentioned in passing that he and Flume had worked on something in the studio together. 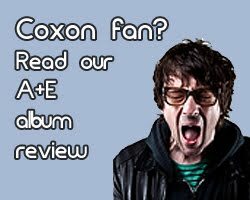 He did give any information on what the tracks were called, when they would be released or specify whether their project would constitute a Gorillaz collaboration or a side project. 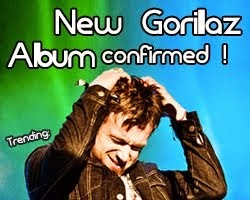 Speculations have emerged about what exactly the frontman was working on with Flume back then, but new Gorillaz or one-off tracks cannot be struck out. 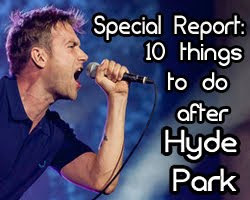 Anyhow, it's all good news for Damon Albarn fans as it means that something, just maybe, could be coming up.